The dragon is the most popular animal in the Lunar series, and this coin beautifully depicts this majestic mythical creature. Engravers have outdone themselves with this stunning design! All domestic orders are dispatched within 2 business days of receiving cleared funds. All international orders are delivered by FEDEX only. 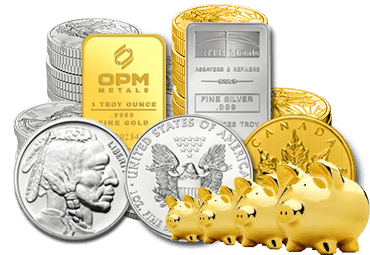 Bullion Money is one of Australia’ most trusted and largest bullion dealer. We pride ourselves on unparalleled service and offer the highest quality of Gold and Silver bars, coins and bullion online and in our Showroom located in Sydney, Australia. 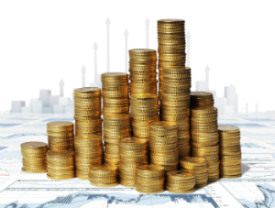 Our objective is to provide you the products, services, resources and investing knowledge to help you attain your investment goals. © 2015 Bullion Money. All Rights Reserved.